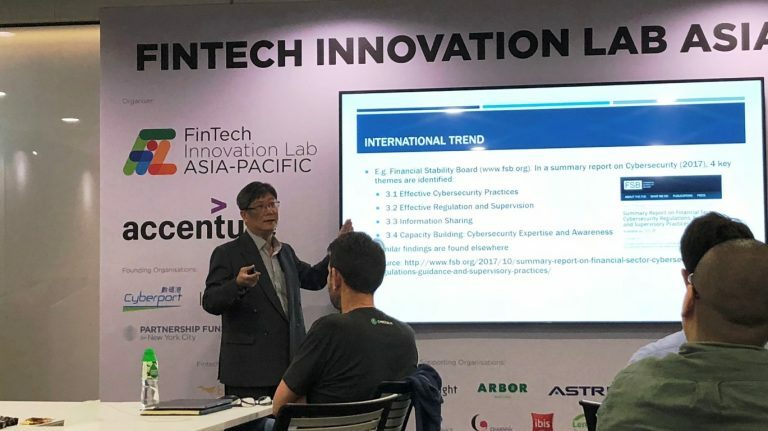 ASTRI is a supporting organisation in the FinTech Innovation Lab Asia-Pacific, an annual 12-week mentorship programme organised by Accenture. At the training workshop attended by the programme’s finalists on 31 July 2018, ASTRI facilitated several training sessions for the 2018 cohort. 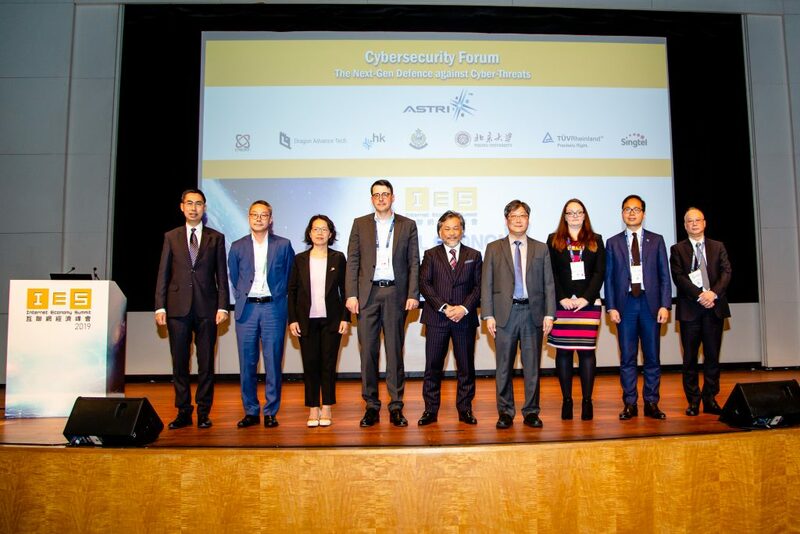 Dr MeiKei Ieong – Chief Technology Officer, Dr Lucas Hui – Senior Director of Security & Data Sciences, Dr James Lei – Acting Director of Advanced Digital Systems, Dr Yu Tao – Director of Data Analytics and Mr Barry Yen – Director of Commercialisation individually shared their knowledge and insights, and presented on core technologies related to FinTech applications. The workshop was designed to promote the participants’ technological know-how and help them to have an understanding of ASTRI’s work in Cybersecurity, Blockchain, Big Data Analytics and industry commercialisation. 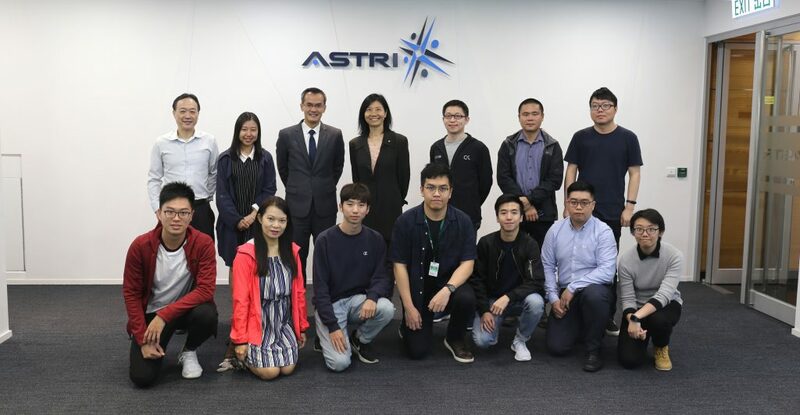 As a programme partner, ASTRI is facilitating technological trainings and workshops for the participating start-ups, helping to enhance their technical expertise and enabling them to develop intuitive and industry-relevant FinTech solutions. 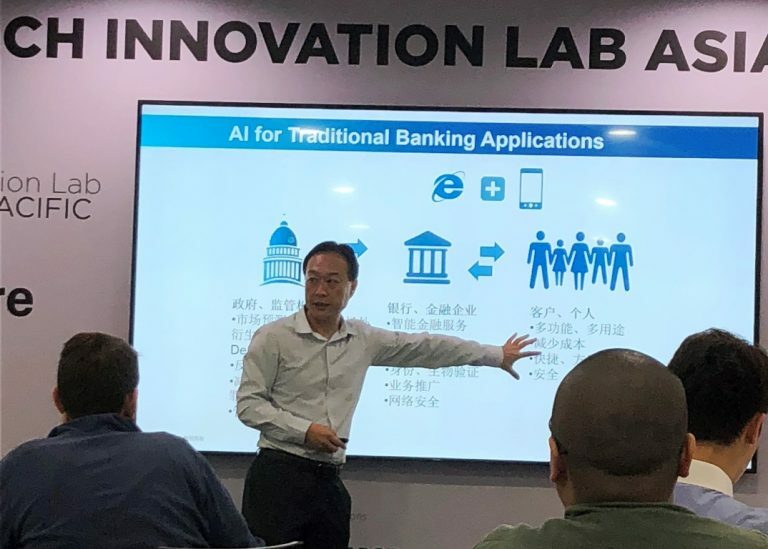 FinTech is one of the five pillars in ASTRI’s technology strategy. Through this programme, ASTRI joins hands with Accenture along with global banking giants like Bank of America Merrill Lynch, Credit Suisse, Goldman Sachs, HSBC, JP Morgan, Macquarie Group, Morgan Stanley, Nomura, Societe Generale, Standard Chartered, Sun Life Financial and UBS. 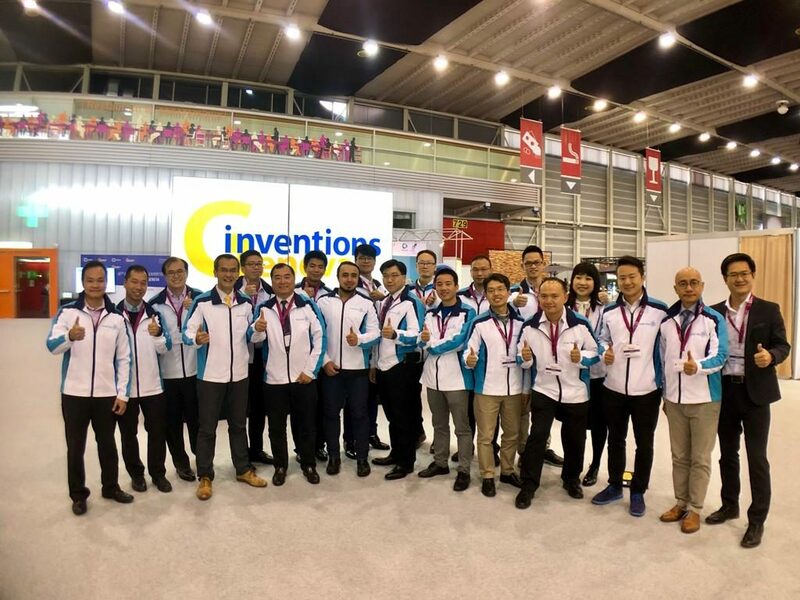 The FinTech Innovation Lab Asia-Pacific 2018 programme is designed to provide FinTech start-ups with related technological, strategic and commercial guidance as well as the opportunity to build connections with over 250 key decisions makers and industry leaders from the financial services sector. The 2018 cohort received a record number of applications from over 160 start-ups with eight of them making it to the finals. The finalists are: Bereev, BetterTradeOff, Checkbox.ai, Gekko Lab, Hyper Anna, Know Your Customer, NoPassword, Tookitaki. 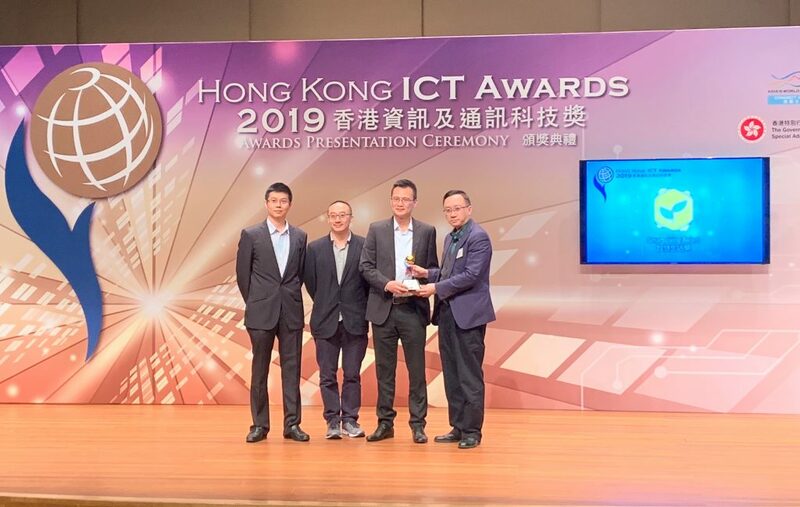 Each start-up developed and collaborated on innovations, ranging from identity authentication to Artificial Intelligence, throughout the duration of the programme under the guidance of FinTech experts.